What does our club offer? 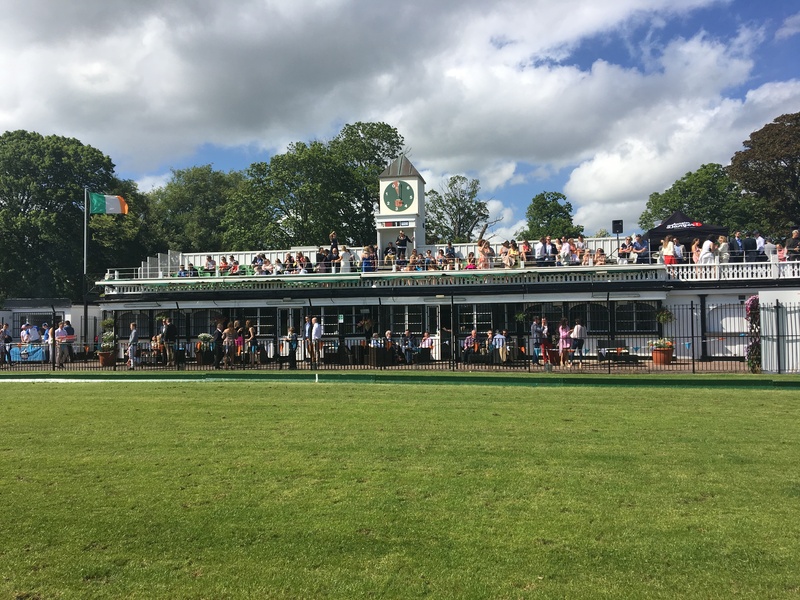 We welcome everyone to come watch our polo matches at the All Ireland Polo Club. 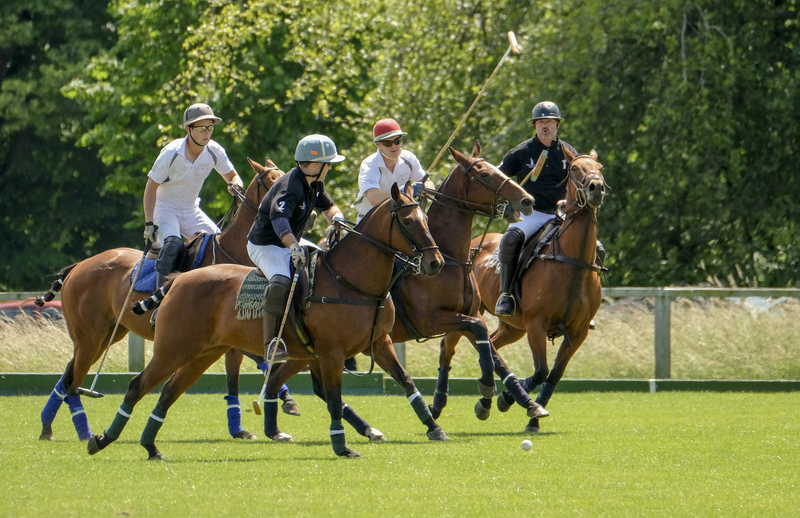 Practice chukkas are generally played every Thursday. 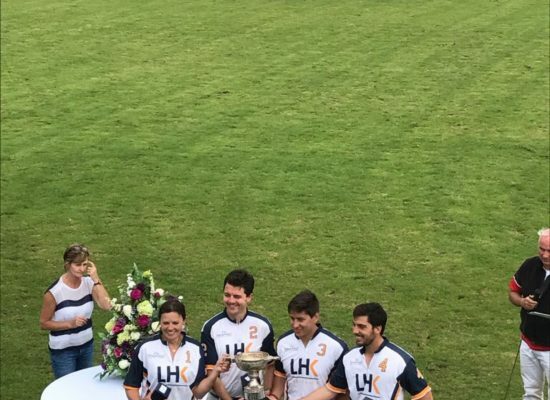 For the tournament schedule see our Calendar. Please do contact us through out Facebook page to make sure that we play in case of bad weather situations. 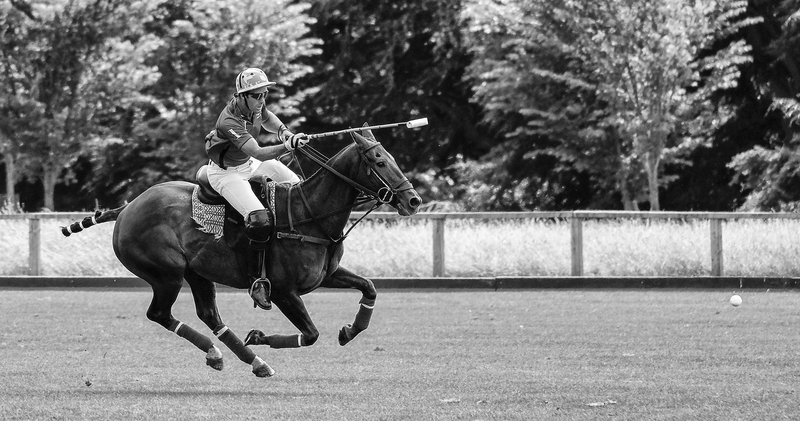 Are you ready to play the most addicting sport in the world? 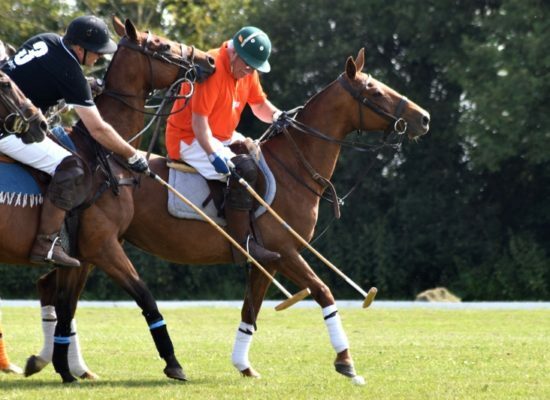 Sign up today for our Polo Academy! 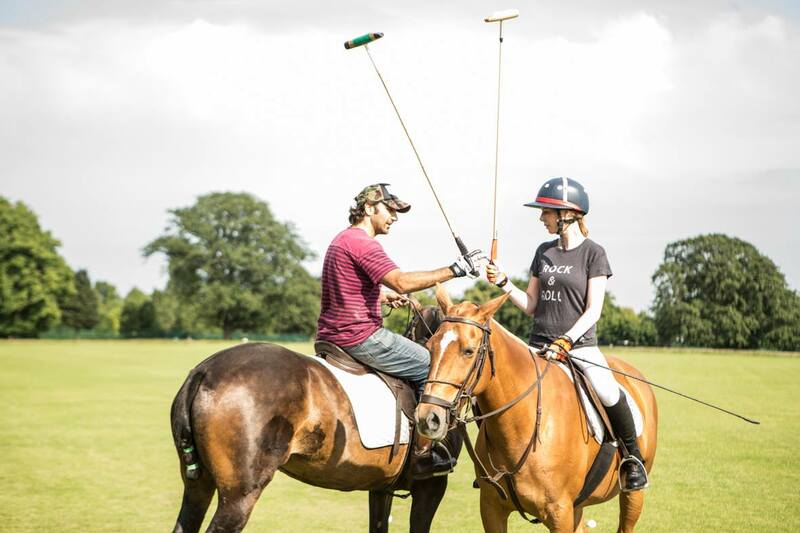 Throughout the summer months, The All Ireland Polo Club, in cooperation with Palo Alto Polo Club, have set up a polo academy so you can learn how to play polo. Lessons are given by an Argentine Professional player at a handicap of 2.  Enjoy the exclusive membership of the All Ireland Polo Club. 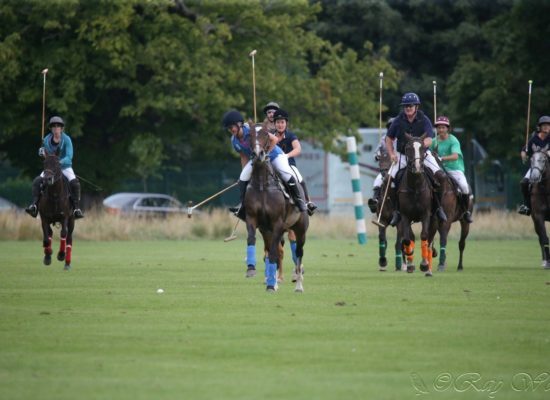 At the All Ireland Polo Club there are two options to become a member. Options are the Social Membership or the Players Membership. For inquiries feel free to contact us. Find out when we play next.